The Tower Residences at The Ritz-Carlton, Dallas are luxury high rise condominiums with all the perks of a Ritz-Carlton hotel. 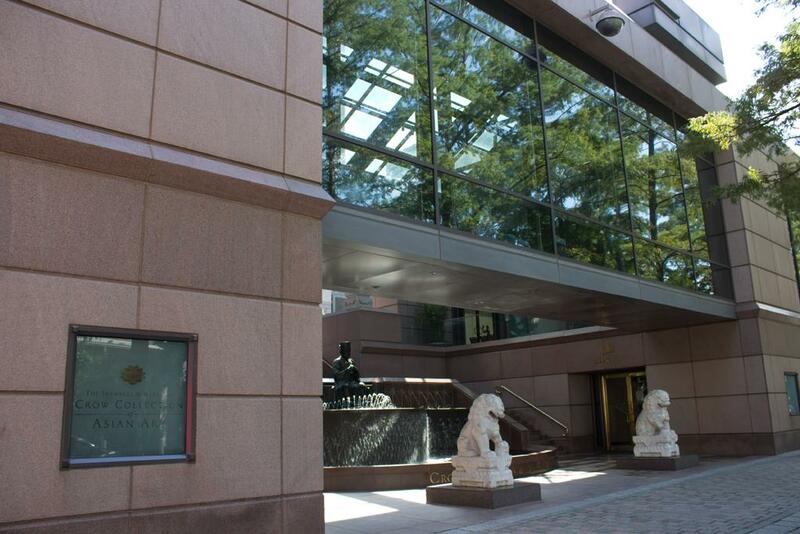 Located in Uptown, we are surrounded by culture, shopping, and restaurants. Located adjacent to Uptown in the Victory Park district, the AAC is the home for the Dallas Mavericks (NBA) and the Dallas Stars (NHL) professional sports teams. As well the venue hosts a variety of live music concerts throughout the year. Founded and named after Chef Dean Fearing, Fearing's is the penultimate restaurant for southwestern style cuisine. Located inside the fabulous Ritz-Carlton hotel, the restaurant has been named Number 1 in hotel dining by Zagat 2009, Number 1 trendy and uptown restaurant in Texas by Zagat 2012. Gain access to the area's largest collection of Asian Art for free at the Crow Collection of Asian Art. Located inside the Trammel Crow Center the collection displays a permanent set of works from China, Japan, India and Southeast Asia. The art collection in the museum contains more than 24,000 objects some which date from the third millennium BC. 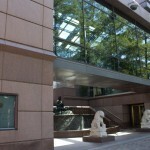 The museum also holds award-winning educational programs and dynamic exhibitions. Nick & Sam's is a an uptown steakhouse that serves delicious food that is full of flavor. Enjoy American Prime cuts of beef and Australian Kobe and over 400 wine labels. Upscale dinning wrapped up with live music every night of the week. 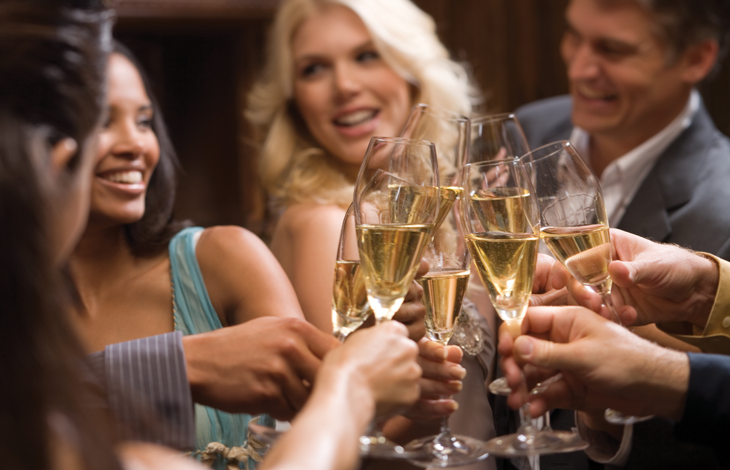 Enjoy great specialty cocktails like the Mango Peach Martini and delicious food like the Hickory-Smoked Prime Pork Chops. 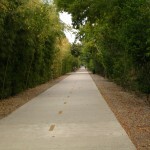 The Klyde Warren Park is a 5.2-acre urban green space in downtown Dallas. The park includes a pavilion, restaurant, dog and children's parks, as well as art and water installations. 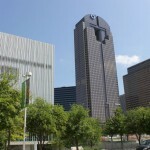 AT&T Performing Arts Center contains 4 different venues that hold year round entertainment events along with a park. The Winspear Opera House is the home of the Dallas Opera and Texas Ballet Theater, Wyly Theater is home to the Dallas Theater Center and Dallas Black Dance Theater, City Performance Hall host several small permanent spaces, Strauss Square is an outdoor performance venue with seating for 2,500. 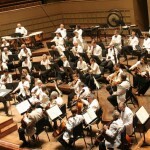 The Morton H. Meyerson Symphony Center hosts the Dallas Symphony Orchestra which dates back to 1900. Ocean Prime serves prime beef, fresh seafood and fish accompanied by an award-winning wine list and handcrafted cocktails. Stephan Pyles offers a global tapestry of tastes, flavors, aromas and textures from Texas, South America, Spain, the Middle East and the Mediterranean. The shaded sculpture garden, with its pools of water, features such bronze beauties as Rodin's "Genius of Eternal Rest," Maillol's "Nymph With Flowers" and Bourdelle's "Horse for Alvear Monument." 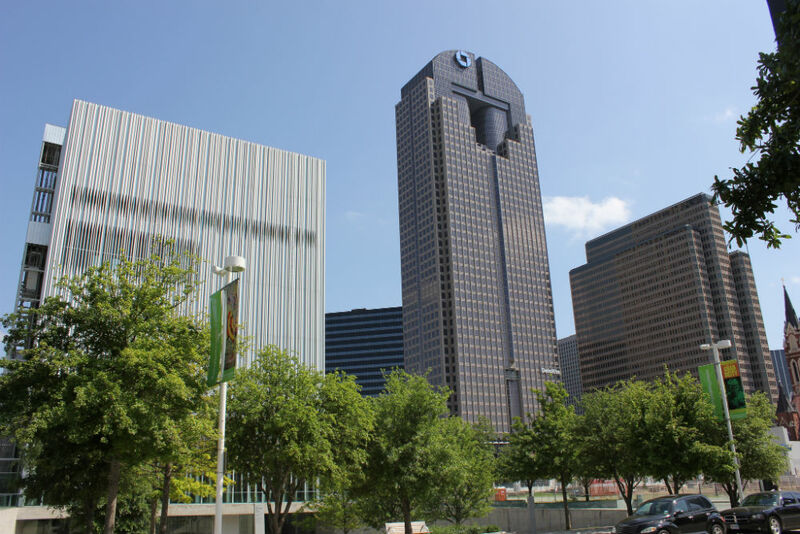 Dallas is the second largest city in Texas, an international business center, and (along with Fort Worth) one of the two urban centers of the fourth most populous metropolitan area in the United States, Dallas has a rich Western heritage, but it also is a burgeoning metropolitan area. Just like the 1970s television show “Dallas,” the city is all about big living. Tradition matters here as evident by the city’s dedication to classic manners, southern charm and its love for football. Dallas is home to lots of family friendly entertainment, as well as a diverse array of shopping, bars, clubs, concert venues and restaurants. 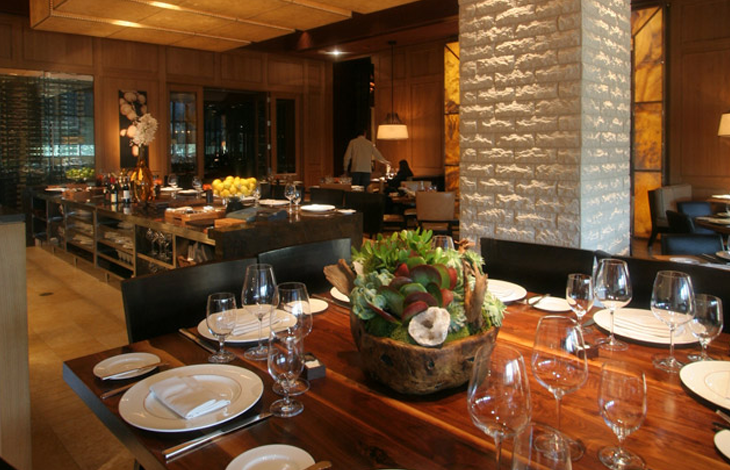 When it comes to restaurants, Dallas has more per capita than New York. We are also known for our famous Tex-Mex cuisine, barbeque and frozen margaritas. Our cuisine symbolizes our city’s fun, laidback and social environment. The Dallas art scene is on the rise. 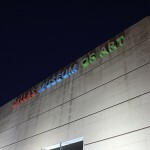 The Dallas Arts District is home to 13 facilities and organizations including the Dallas Museum of Art, Dallas Symphony Orchestra, Dallas Theater Center, Morton H. Meyerson Symphony Center, Nasher Sculpture Center, Dallas Black Dance Theatre, The Annette Strauss Artist Square, the Belo Mansion/Dallas Bar Association, Booker T. Washington High School for the Performing and Visual Arts, Trammell Crow Center, and the Trammell & Margaret Crow Collection of Asian Art. 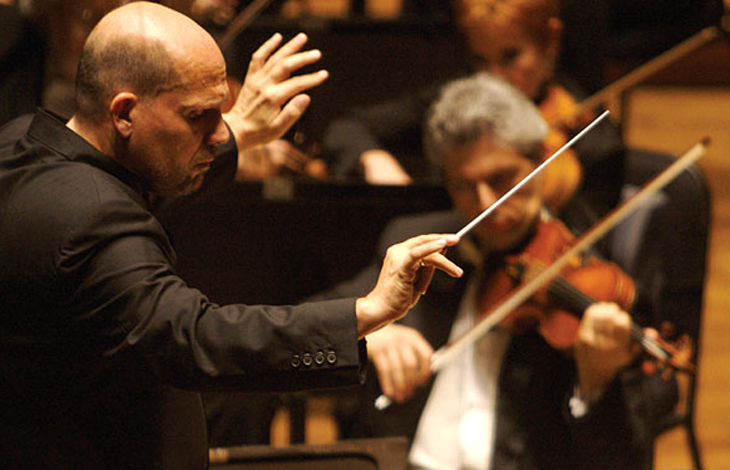 From watching dances to listening to symphonies, there is plenty of art to be enjoyed. 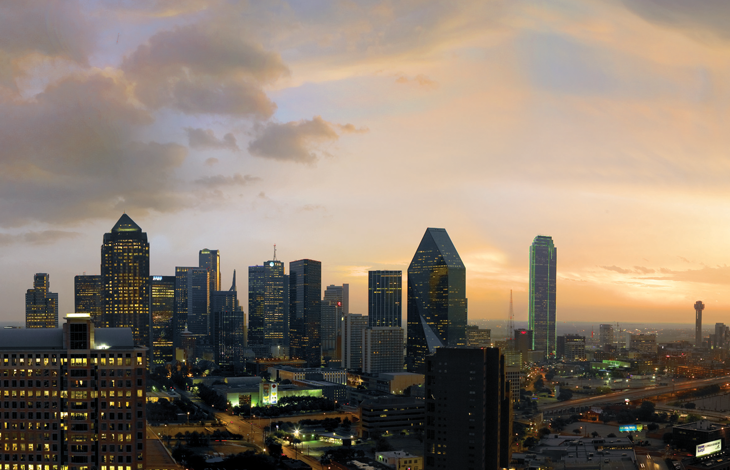 Dallas is the fashion capital of Texas – in fact, of the entire middle of the United States. Home to the original Neiman Marcus and Highland Park Village, America’s first shopping center, Dallas is a prime destination for the fashion savvy. 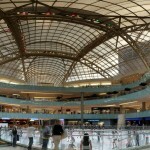 Shoppers looking for big malls with big names should check out North Park Center, The Galleria and The Shops at Willow Bend. 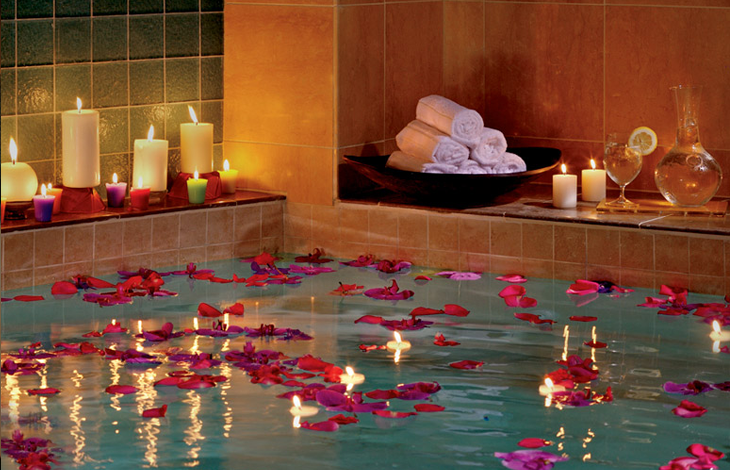 North Park, for instance, has more than 325 restaurants and stores including Tiffany’s, Barneys and Valentino. 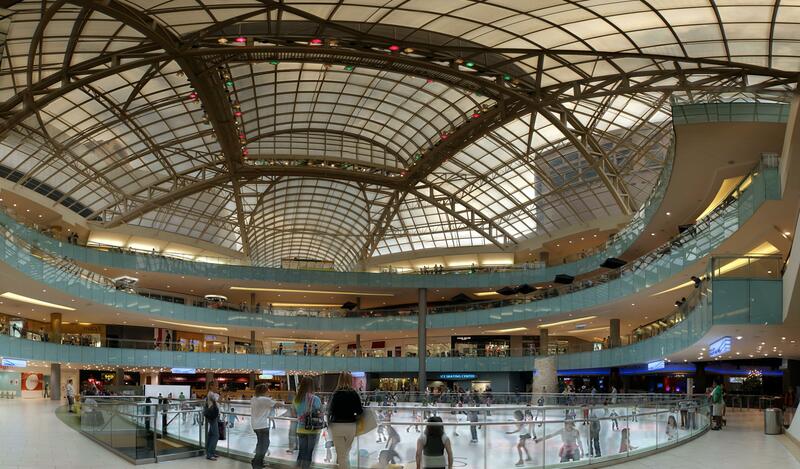 There is also a rotating collection of internationally-renowned artwork featured in the mall. 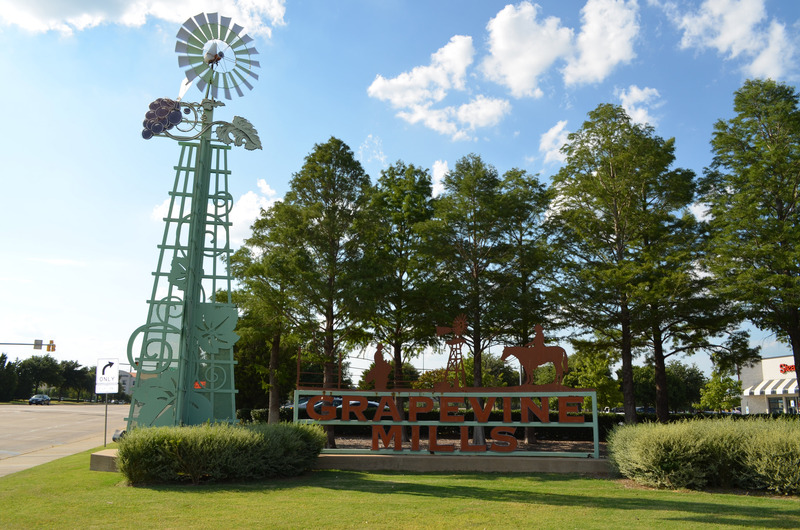 For outlet shoppers, there is the Allen Premium Outlets or Grapevine Mills Outlet Mall. 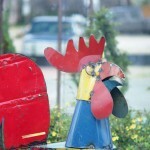 Also, for great dining and great shopping, you don’t want to miss the Knox-Henderson Shopping Area or The West Village. 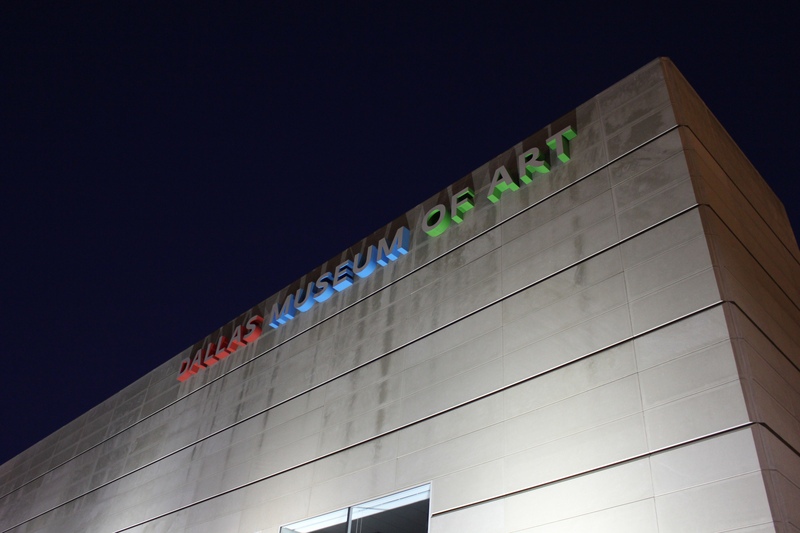 Dallas has several museums that are perfect for history buffs, families and art lovers. 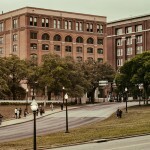 The Sixth Floor Museum at Dealey Plaza is great for history buffs. The museum chronicles the assassination and legacy of President John F. Kennedy. The brand new Perot Museum of Nature and Science features 11 exhibit halls and includes 3D simulations, hands-on activities, and interactive kiosks and educational games all related to nature and science. It’s perfect for the whole family. 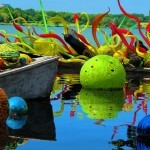 Art lovers will appreciate the Dallas Museum of Art, one of the largest art museums in America. Near the Southern Methodist University campus is the newly built George W. Bush Presidential Center, which is home to the Bush Presidential Library and Museum. Dallas is not all concrete and high-rises. 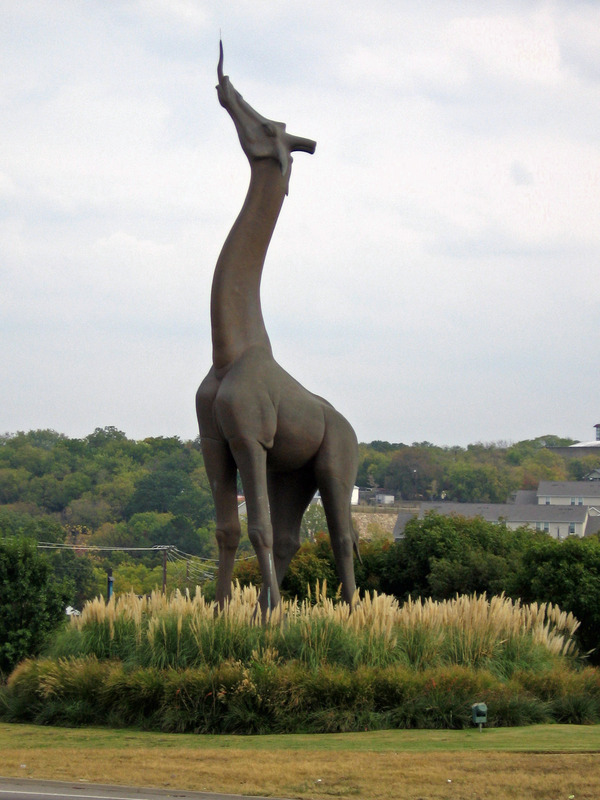 Dallas has plenty of open space to enjoy the outdoors, explore nature and see breathtaking views. White Rock Lake is a 1,015 acre city lake located approximately 5 miles northeast of downtown Dallas. 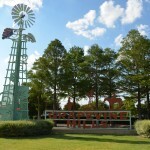 White Rock is one of the most heavily-used parks in the Dallas park system and is the location of many special events and runs. White Rock Lake offers a variety of active and passive activity options and is one of the best places to experience natural areas and wildlife in an urban setting. 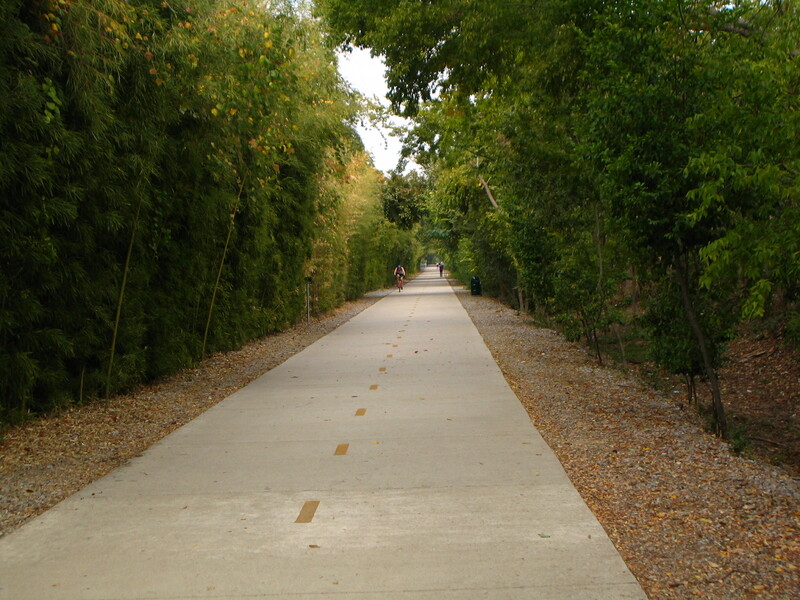 The Katy Trial is popular for jogging, walking, inline skating and bicycling that runs through the Uptown and Oak Lawn areas of Dallas. Lake Lewisville is one of the largest lakes in north Texas and is ideal for fishing, skiing, swimming, relaxing, and recreational boating. There are also numerous parks located around the lake. 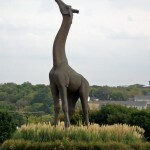 If you’re looking to experience nature in a contained space, check out the Dallas Arboretum and Botanical Garden or the Dallas Zoo. 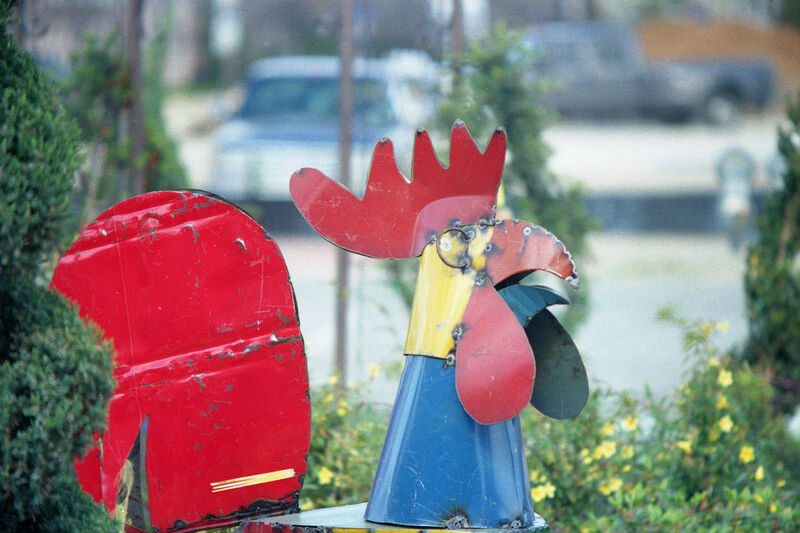 The Dallas Farmers Market has been a fixture in downtown Dallas for six decades. 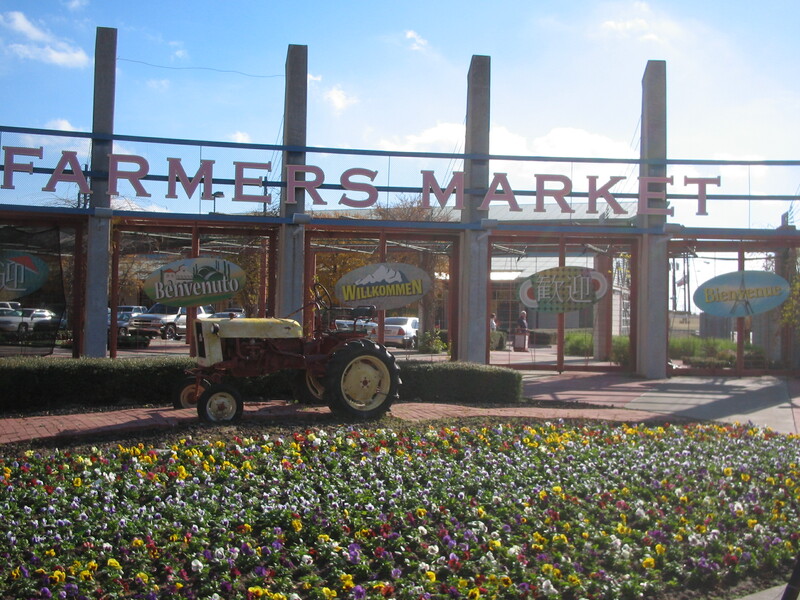 If you’re looking for locally-grown organic fruits and vegetables, the Dallas Farmers Market is your place. 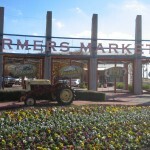 The Dallas Farmers Market features three kinds of sellers: produce dealers, wholesale dealers and local farmers. Monthly yard sales, cooking classes, workshops, and seasonal festivals also take place throughout the year. Floral and garden vendors are located adjacent to the market. You can find great fresh fruits and vegetables at reasonable prices and make a meal out of vendor samples along the way! 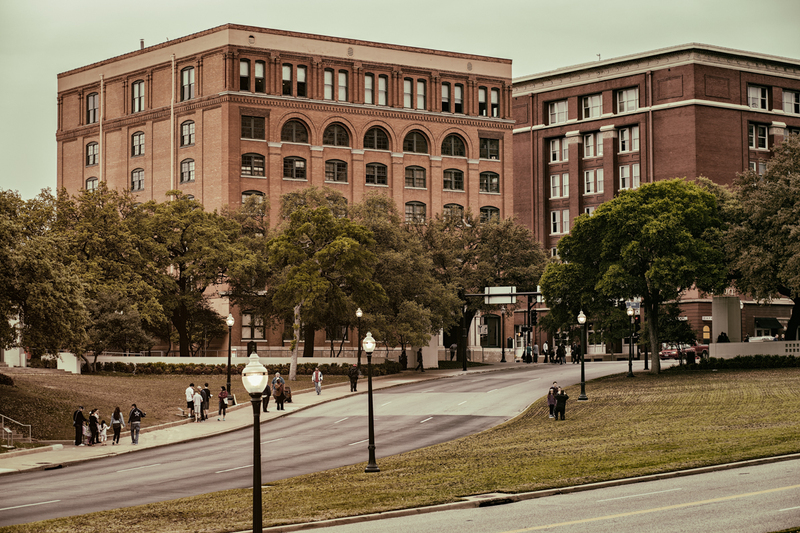 Whether you’re shopping at one of our fabulous malls, exploring the outdoors, or visiting a museum, there are plenty of attractions to enjoy in Dallas. 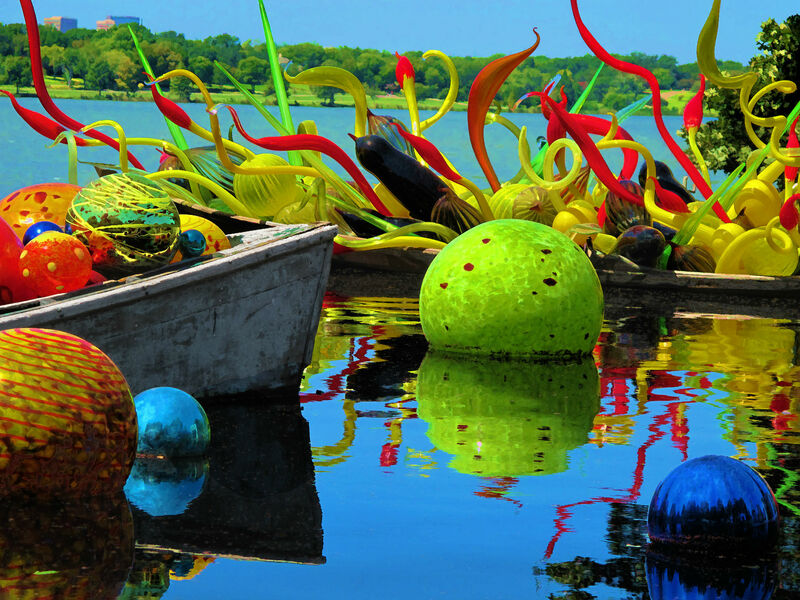 This list highlights top attractions, but Dallas is a city with lots to explore. This list is a great starting point and should give you plenty to do. We hope you take some time to see what Dallas has to offer and find out why this is one of the best cities to live in America.